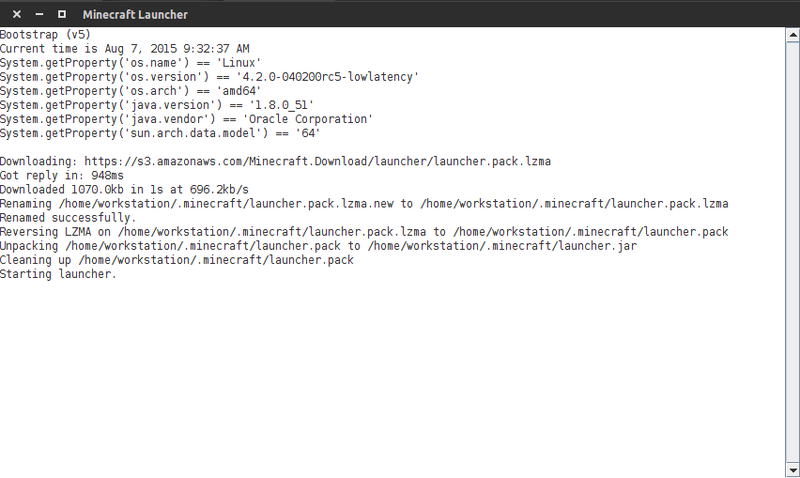 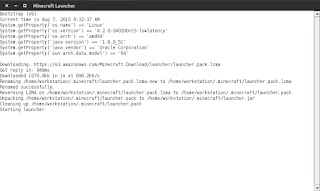 Unofficial Minecraft Installer` is a script available in a PPA that can be used to easily install the popular Minecraft game in Ubuntu . Minecraft is a cross-platform game (requires Java and runs on Linux - including Raspberry Pi, Windows, Mac OS X, Android, iOS and Xbox 360) game in which you build constructions from textured cubes in a 3D world. 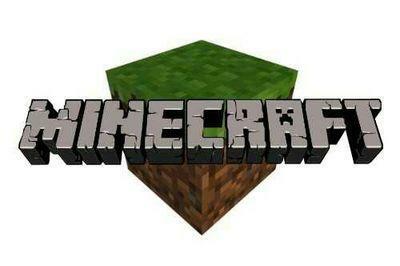 Besides building, the game includes other activities such as exploration, gathering resources, crafting and combat. 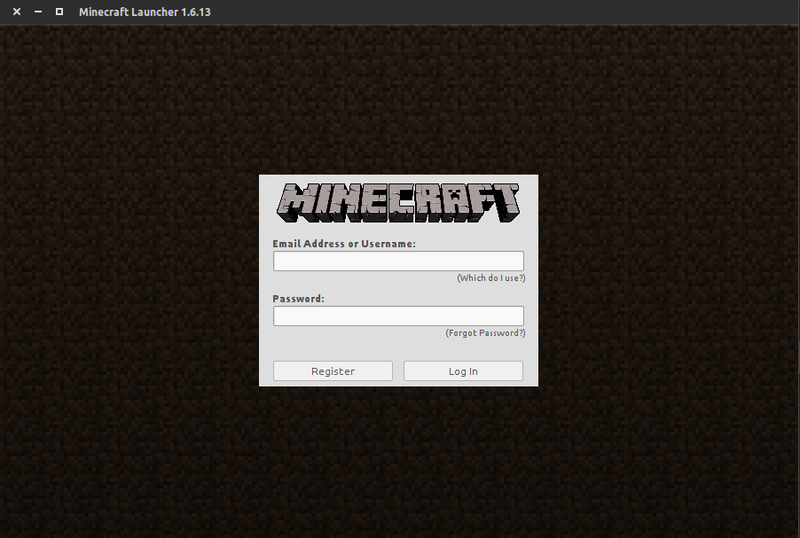 After the installation is complete Minecraft can be opened from Unity Dash .